Workers’ Compensation Policies and Procedures in Detroit, MI - The Law Offices of Charters, Tyler, Zack & Shearer, P. C.
When an employee suffers a work-related injury or illness, there are certain policies and procedures in place for employers, in accordance with State law, and for employees, following the Employee Handbook. Typically, every employee is given an employee handbook, along with a receipt to be signed by the employee to confirm acceptance of the handbook. It is the responsibility of the employee to know the Workers’ Compensation Policies And Procedures, and it is the employer’s responsibility to comply with State law as to posting, coverage, training, and reporting. 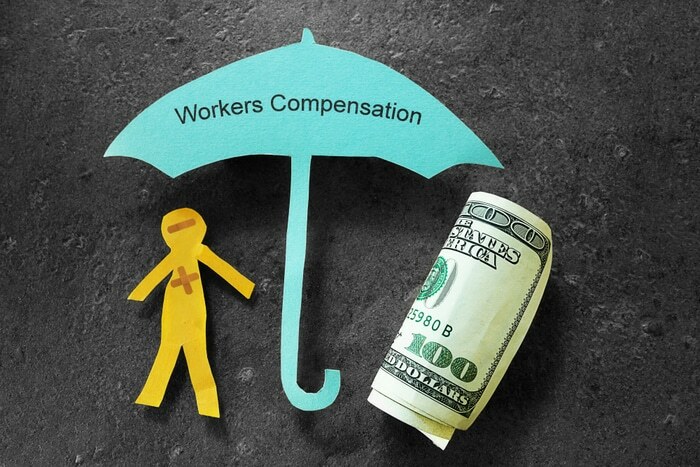 Although described in the employee handbook, a prudent employer will educate all employees, including supervisors and those in the Human Resource Department, on the handling of workers’ compensation claims. 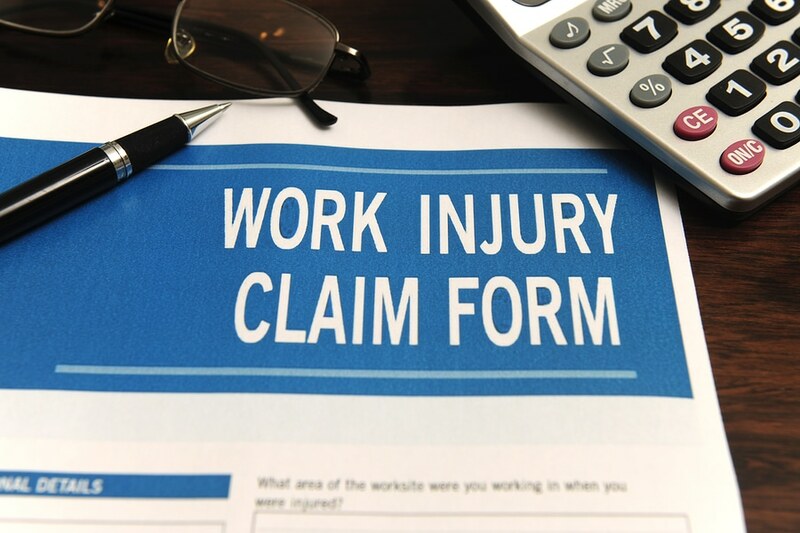 Employees need to be made aware of what constitutes a claim as injuries sustained while carrying out duties and tasks outside of the workplace but related to job performance may also be considered a claim under workers’ compensation law. All employees should know the company representative, or department, to receive incident reports. This person should be trained as to how to handle an injury, where to send the employee for any needed treatment, determine the mode of transportation for treatment and take responsibility to call the employee’s emergency contact person. Employers will use either a claim form provided by the insurance carrier or have a customized incident form, both requiring information from the employee as to the date and description of the incident. The company’s policy should set a deadline for receipt of the completed form. It is important for this representative to maintain open and complete communication with both the employee and the insurance carrier. It is prudent to seek the advice of a workers’ compensation attorney prior to the submission of the completed claim form to your employer. This completed form will be filed with the insurance adjuster for review and processing. The Workers’ Compensation Policies And Procedures are put in place by your employer in accordance with State law; however, your rights as an injured worker need to be protected through the process of the claim. Let the team of experienced attorneys at The Law Offices of Charters, Tyler, Zack & Shearer, P. C. fight for you. Call us today. We will help you understand your rights and help you protect them.